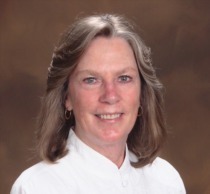 Leslie is a native Nevadan and has lived in Northern Nevada over 25 years. As a third generation graduate from the University of Nevada at Reno, Leslie is proud to call the Greater Reno-Tahoe region home. Prior to working in real estate, Leslie worked in consulting, information technology and customer service for a variety of companies including, most recently, Microsoft. Her experience and skills translate directly to her real estate clients to help them understand and navigate the home buying or selling process. Leslie is committed to achieving success for her clients with enthusiasm, integrity, professionalism, and "five star" service.